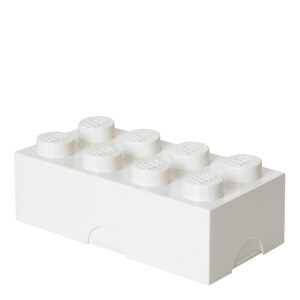 Welcome to the Geek Box LEGO shop! 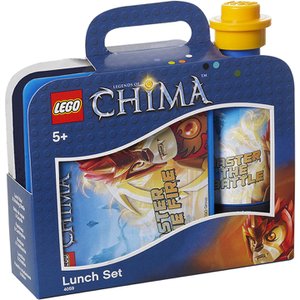 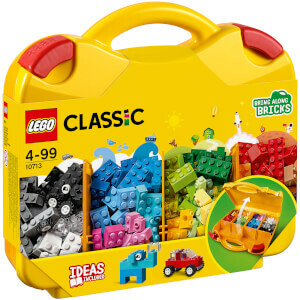 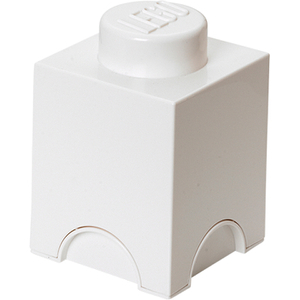 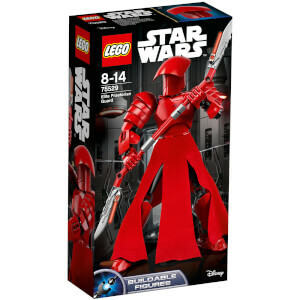 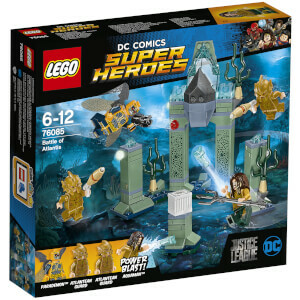 We've got some fantastic LEGO ranges for all tastes. 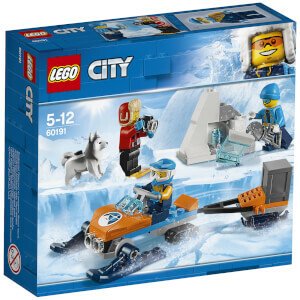 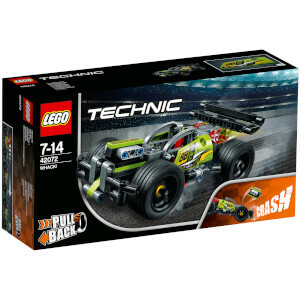 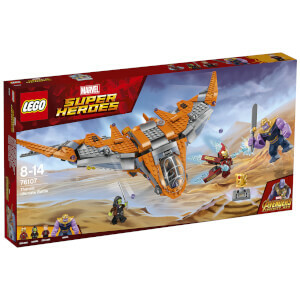 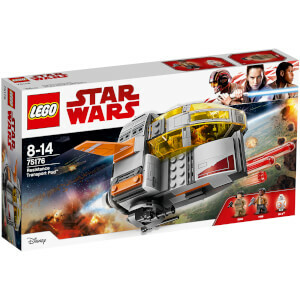 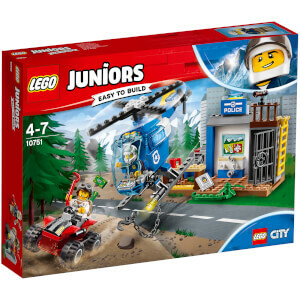 Shop our New Arrivals to get the latest LEGO products, or take a look at our top rated LEGO sets here.